Healthy skin is the body’s first barrier in the protection against wounds, and a crucial component of wound repair. The largest organ in the body, the skin is a mirror of the health of the body’s internal organs. In addition to protecting the inner tissue, skin also helps regulate body temperature and eliminate metabolic waste products. It is estimated that around 6.5 million people in the United States struggle with slow wound healing due to conditions such as diabetes or obesity, or long-term disability such as that resulting from stroke, spinal cord injury, or multiple sclerosis. Collagen, a fibrous protein, is the primary building block for skin. A reduction in collagen formation is one of the major causes of delayed wound healing. Impaired collagen formation can lead to the overgrowth of scar tissue, known as keloid formation. Some of the risk factors leading to suboptimal skin regeneration can be exacerbated by environmental pollution, ultraviolet radiation, or an unhealthy lifestyle. Additionally, a dietary deficiency of micronutrients such as vitamin C, proline, lysine, vitamin E, selenium, zinc and others can accelerate the process of skin aging and thinning, and delay wound healing. 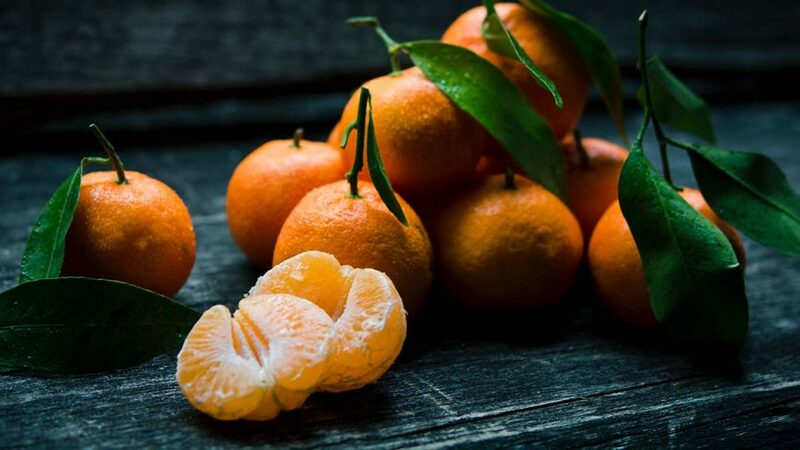 Vitamin C is a critical micronutrient because it helps the body make collagen. It also contributes to wound healing and the formation of new tissue in the skin, blood vessels, muscles, tendons, and bones. Vitamin C supplements come in several forms; these include ascorbic acid, calcium ascorbate, magnesium ascorbate, and others. Most vitamin C supplements on the market contain only a single form of vitamin C, usually ascorbic acid. Simple ascorbic acid is a water-soluble compound. Because it is easily excreted, it does not remain in the body for a long time. Unless frequently replenished it is difficult to obtain the benefits of vitamin C by taking ascorbic acid alone. Mineral salts of ascorbic acid, such as calcium ascorbate and magnesium ascorbate, are easily absorbed and metabolized by the body’s cells. Combining ascorbic acid with calcium or magnesium also neutralizes its acidity and contributes to a “buffering” effect, making it gentler on the stomach lining. Another type of vitamin C is ascorbyl palmitate, a fat-soluble form of the micronutrient. This form of vitamin C is better absorbed by the cells than ascorbic acid. Cell membranes enriched with ascorbyl palmitate are more resistant to oxidative damage, which means they are better protected against diseases and aging. As an antioxidant, ascorbyl palmitate is also an effective free radical scavenger. One of the advantages of taking a nutritional supplement containing ascorbyl palmitate is that this type of vitamin C can reach areas of the body that other forms cannot. Its effects also last for longer than those of ascorbic acid. In combination with lysine and proline, vitamin C is essential for producing healthy collagen fibers. Vitamin C provides tensile strength to newly built collagen; otherwise, new tissue could not stretch without tearing. The body’s skin loses elasticity as we age, this is a major factor in the delayed wound healing that occurs in older people. Vitamin C is also required for proper immune system function, an important consideration in patients who have open wounds. The healing of a chronic wounds and the regeneration of healthy skin is a multifaceted process. It is critical to support our body’s largest organ from the inside through the use of synergistically combined micronutrients. Synergistic micronutrients not only support skin regeneration, they also help improve the function of all organs in the body. However, most vitamin C supplements contain little or no ascorbyl palmitate. Optimum supplementation with a synergistically formulated vitamin C supplement can make all the difference in protecting your health!